The higher the ratio, the greater the risk associated with the Company’s operation. 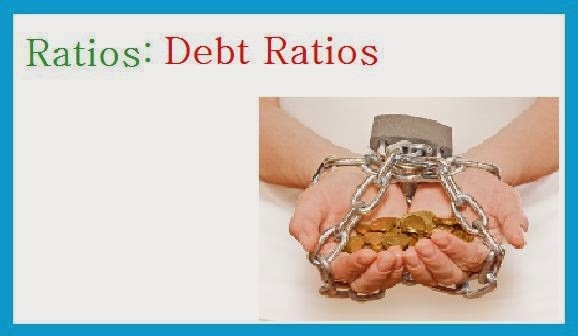 A low debt ratio indicates conservative financing with an opportunity to borrow in the future at no significant risk. There are two types of liabilities - operational and debt. Operational liabilities includes balance sheet accounts, such as accounts payable, accrued expenses, taxes payable, pension obligations, etc. The Debt Liabilities includes notes payable and other short-term borrowings, The term "debt" is used synonymous with total liabilities. Having a good understanding of such ratios helps in understanding a company's performance. A quality fundamental analysis is must to decide how a stocks is going to perform in future. To perform well in commodity market traders can rely on usage of mcx tips .